New Delhi (India), Feb 9 (ANI): The Shiv Sena on Saturday came down heavily on Prime Minister Narendra Modi and asked whether the Rafale fighter jets deal was inked to strengthen the country's defence forces or industrialists. Mumbai (Maharashtra) [India], Nov 5 (ANI): The Shiv Sena on Monday came down heavily on government authorities for killing man-eater Tigress 'Avni' and called for the adoption of adequate measures to avoid human-animal conflicts. 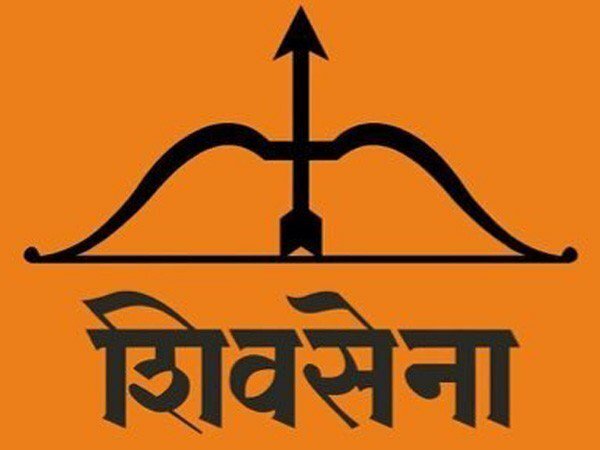 Mumbai (Maharashtra) [India], Nov. 1 (ANI): On the occasion of Maharashtra government's fourth anniversary, Shiv Sena, in its mouthpiece Saamna, launched a blistering attack at the Devendra Fadnavis government and criticised it over a number of issues. Mumbai (Maharashtra), Feb. 17 (ANI) : Shiv Sena spokesperson Manisha Kayande has slammed Maneka Gandhi for her unruly public behaviour and further targeted Bhartiya Janata Party regarding the Punjab national bank scam on Saturday. 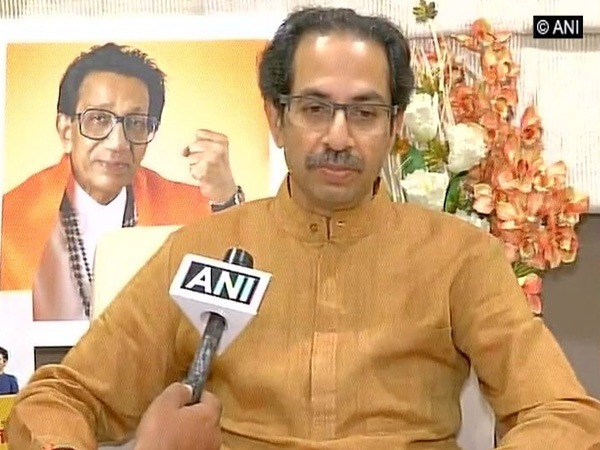 Mumbai (Maharashtra) [India] February 17 (ANI): The Shiv Sena on Saturday slammed the Bharatiya Janata Party (BJP) for having connections with celebrity jeweller Nirav Modi, who is embroiled in the Punjab National Bank (PNB) fraud case. Mumbai (Maharashtra) [India], Feb. 15: The Shiv Sena on Thursday claimed that Congress president Rahul Gandhi increasing association with Hindus has shaken the political ground of Bhartiya Janata Party in the electoral state Karnataka. Davos (Switzerland) [India], Jan. 23 (ANI): Hours after Shiv Sena announced to contest the 2019 general elections alone, Maharashtra Chief Minister Devendra Fadnavis downplayed the salvos fired by his party's ally. 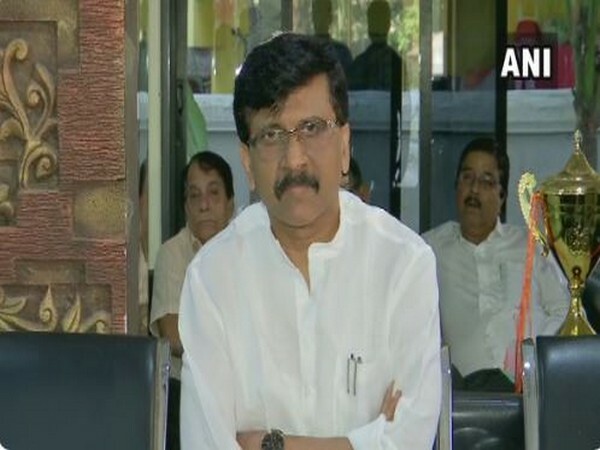 Mumbai (Maharashtra) [India], Jan. 23 (ANI): The 'blow hot-blow cold' relationship between saffron allies Bharatiya Janata Party (BJP) and Shiv Sena was further strained on Tuesday after the latter announced that it would contest the 2019 Maharashtra Assembly and Lok Sabha elections alone.